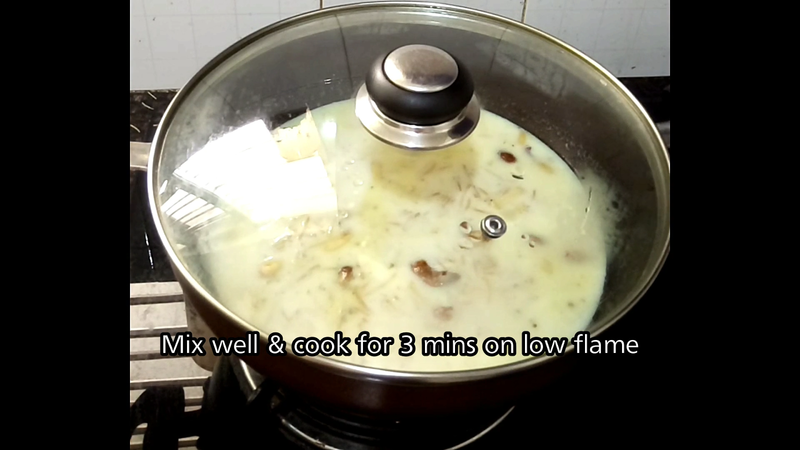 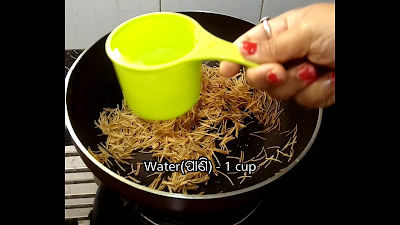 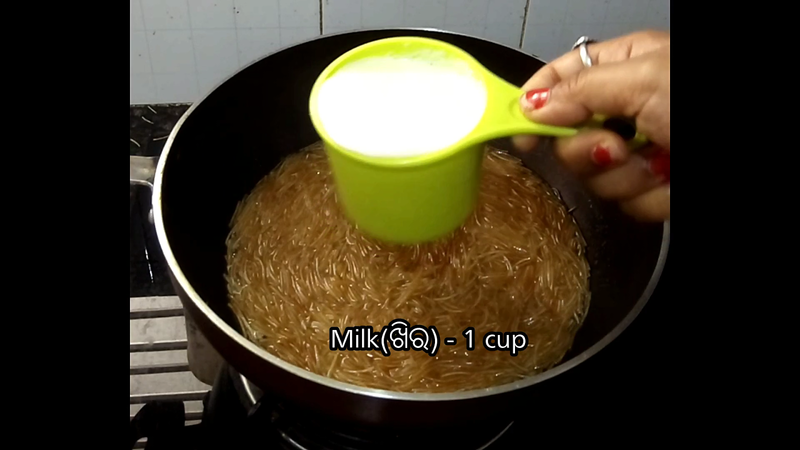 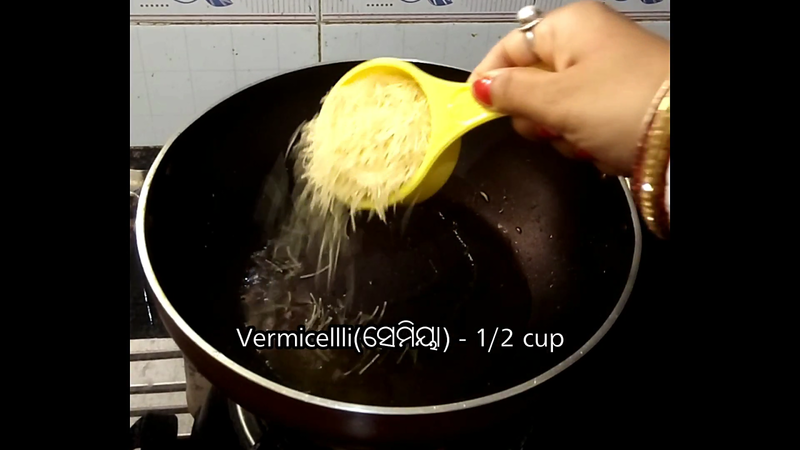 #Semiya #Kheer #Recipe | #Vermicelli #Kheer #Recipe | #Seviya #Kheer #Recipe | #Vermicelli #Pudding #Recipe | #Semiya #Payasam #Recipe | ସେମିୟା ଖିରୀ with video & photos which might help you to cook Semiya payasam. 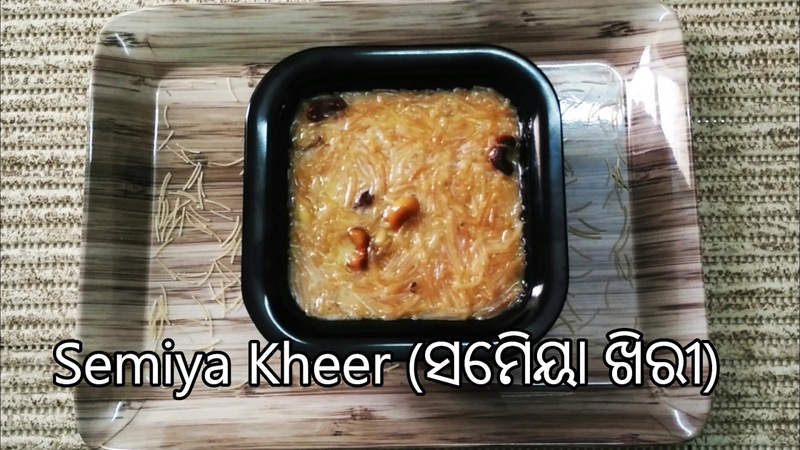 Semiya kheer is a delicious Indian dessert made with milk and vermicelli.It is served as Sweet accompaniment in lunch or dinner. 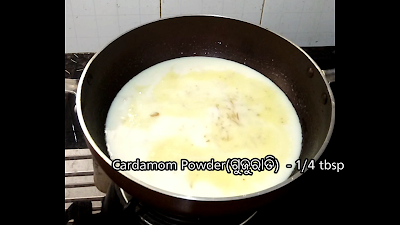 We prepare Semiya kheer on Festival like Ganesh Chaturthi , Janma Ashami etc. 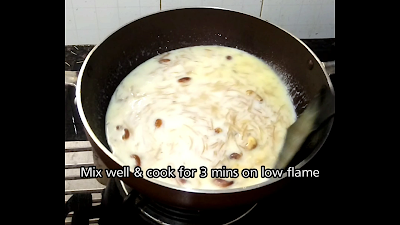 This semiya kheer is the mixture of Ghee,dry fruits,Milk & Sugar. Its a mouthwatering sweet dish. 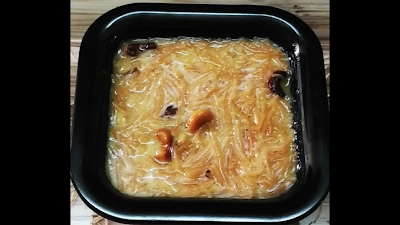 You can say this kheer as Vermicelli Pudding, Semiya or seviya kheer, Semiya or seviya payasam. 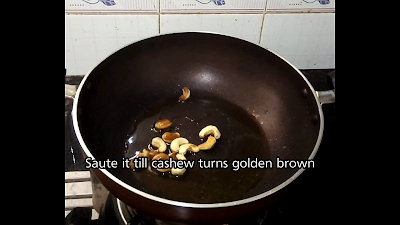 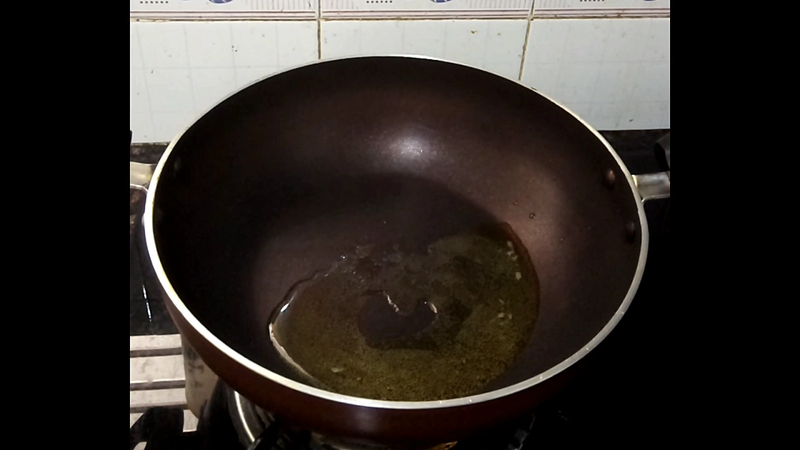 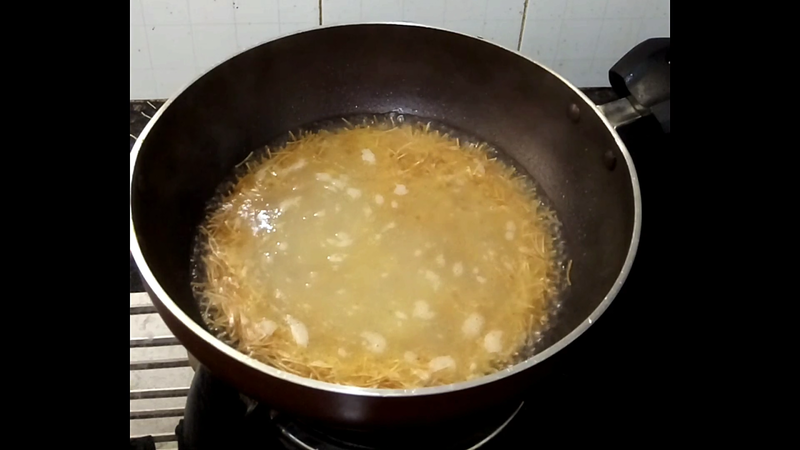 Saute Cahew till it turns golden brown color. 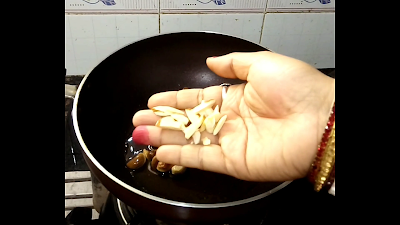 Then add sliced almonds,raisins and stir it for couple of mins. Remove from pan & keep a side. Now its time to add Vermicelli. 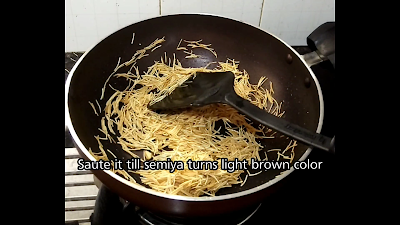 Saute it till turns light brown color. Then add water;mix well and cook for 3 mins on medium flame. Now put sugar and stir it. 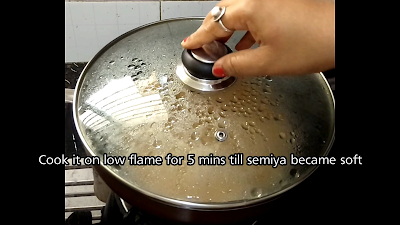 Cover & cook it for 5 mins on low flame so that semiya became soft. 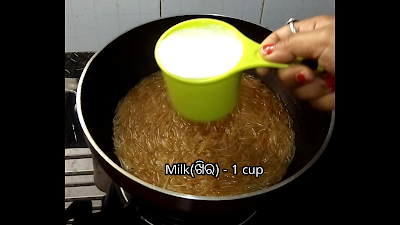 Add milk to the mixture and mix well. 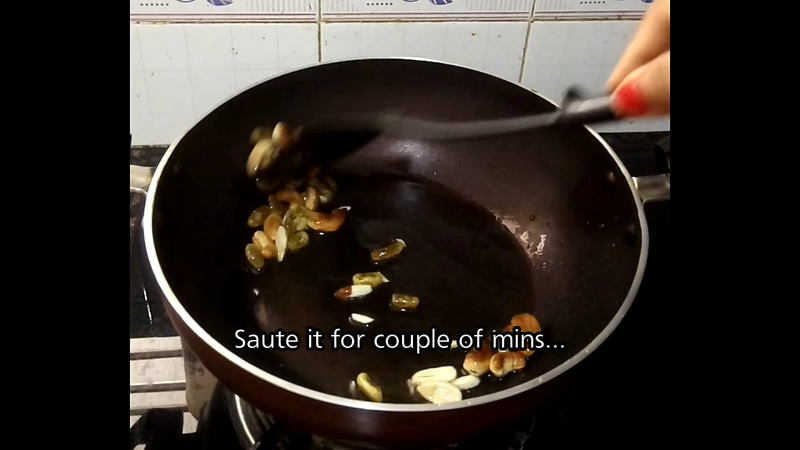 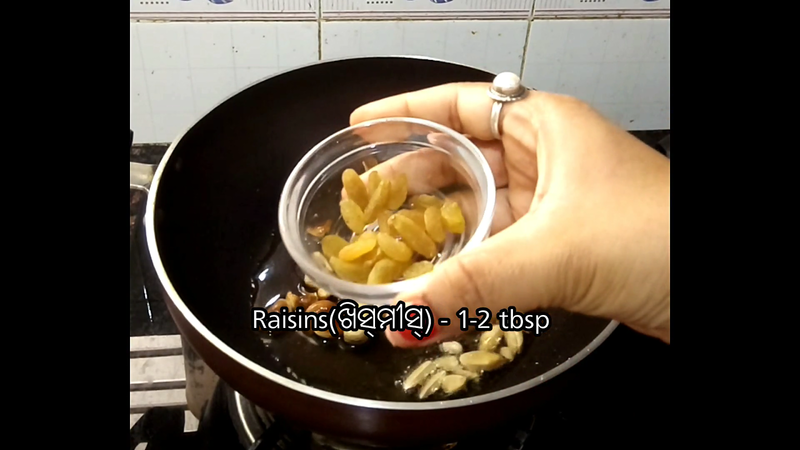 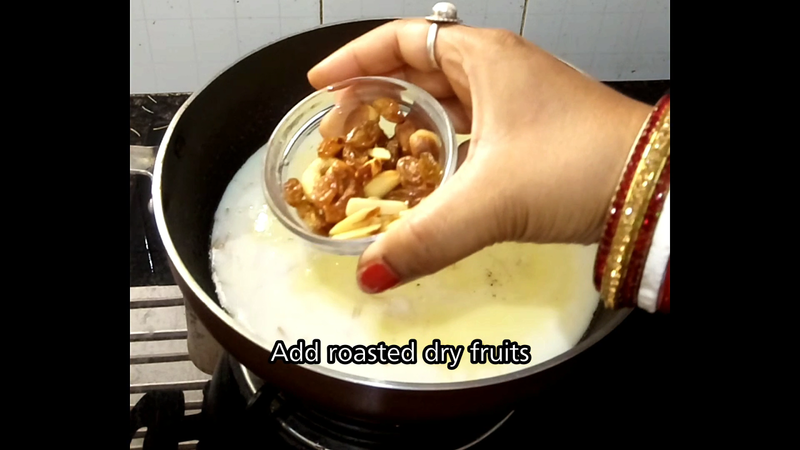 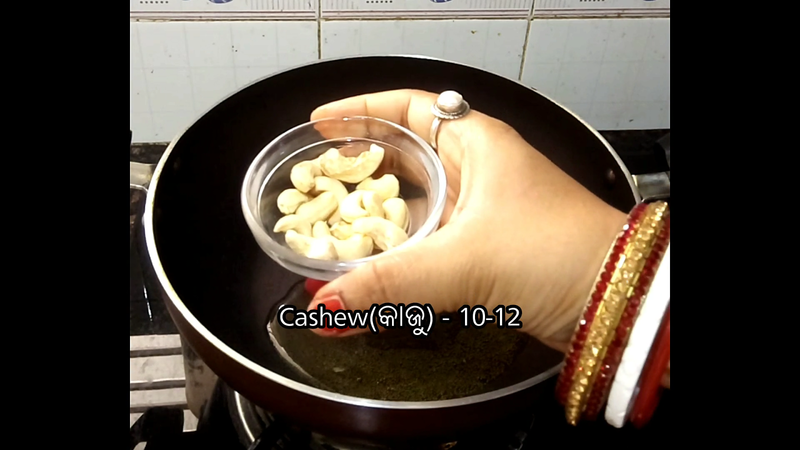 Now sprinkle the cardamom powder, dry fruits and mix well. Cover & cook for 3 mins on low flame. 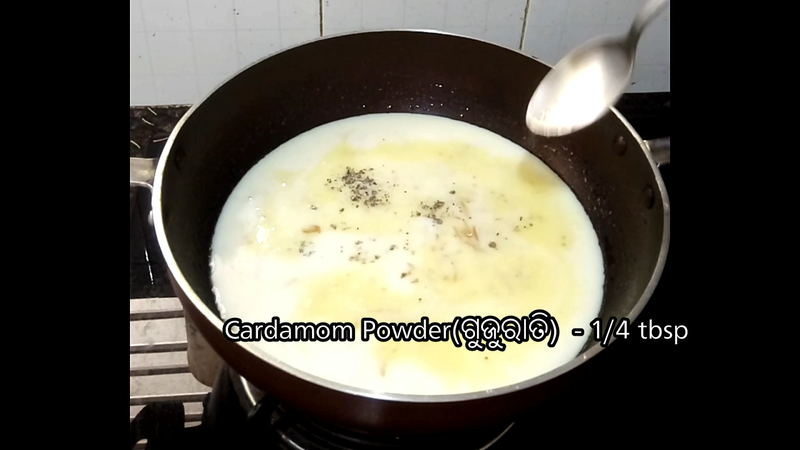 No Comment to " Semiya Kheer Recipe | Vermicelli Pudding Recipe | Semiya Payasam Recipe | ସେମିୟା ଖିରୀ | Odisha Recipe "